Keppel REIT (KREIT), Frasers Centrepoint Trust (FCT), and Mapletree Industrial Trust (MINT) have reported their latest quarterly results. Mapletree Industrial Trust (MINT)’s results were in-line; maintain HOLD with an unchanged target price of S$1.88. Results in-line with expectations; maintain HOLD with an unchanged target price of S$1.88, based on DDM (required rate of return: 6.6%, terminal growth: 2.0%). 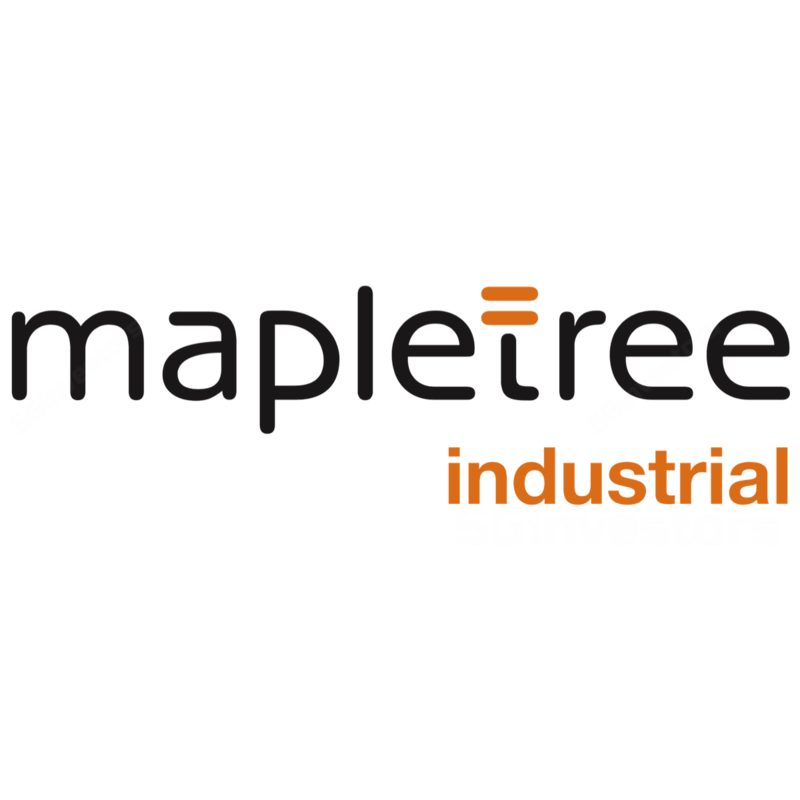 Mapletree Industrial Trust (MINT) reported a 3QFY18 DPU of 2.88 S cents, down 4.0% y-o-y. Gross revenue and net property income grew 8.3% and 11.7% respectively, due to revenue contribution from the build-to-suit project for HP Singapore (Pte) Ltd, but was partially offset by lower portfolio occupancy. Results were consistent with our expectation, with 9MFY18 DPU representing 76.4% of our full-year estimate. Overall occupancy increased marginally to 90.5% in 3QFY18, due to higher occupancy in the US portfolio (97.4%). Meanwhile, the Singapore portfolio occupancy fell to 90.1% in 3QFY18, due to lower occupancies at flatted factories, business park buildings, and stack-up/ramp-up buildings segments. Average lease expiry of 3.9 years by rental income, upon completion of the US acquisition. Due to continued supply of competing industrial space, occupancies and rentals are expected to be pressured. Overall demand remains sluggish, as industrialists continued to hold back on expansion on increased use of automation and JTC's restrictions on subletting. Only certain sub-sectors like high-tech (requirements to house assembly facilities and clean rooms) and automotive (with plans to grow regional distribution channels of automotive parts) showed appetite for expansion, and there was some strengthening in sentiment among SMEs. …mitigated by promising outlook from the acquisition of 14 data centres in the US. The acquisition is in-line with MINT’s strategy to broaden their presence in the growing data centre sector. Not only will this help MINT diversify and mitigate some headwinds in its Singapore industrial portfolio (which will reduce from 100% to 90%), it also gains exposure to the strong economic growth currently underway in the US (which is projected to continue into 2018, with support from private consumption and investment). The US market tenant data centres are also emerging fast, with supply growing 9% and demand growing 10.1% in 2018, which will underpin stability of revenue contribution from the US portfolio.